Limited research has been done to characterise amateur, semi-professional, and professional rugby players’ lifestyle. the data allows health and sports training professionals have can have a better understanding of the choices rugby players make, to focus training and make more relevant recommendations. This study set out to fill the gaps in information about the lifestyle of rugby players. 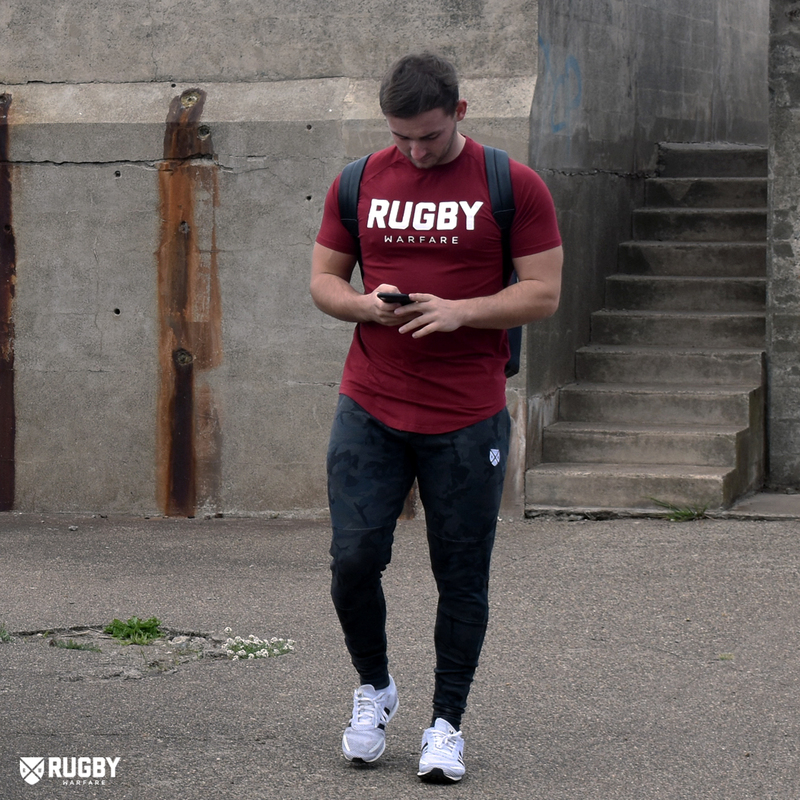 Over the course of the months of September and October of the year 2017, we asked 3925 rugby players 25 questions about training, nutrition, supplements, performance-enhancing drugs, lifestyle, injuries and more. We asked a mix of amateur, semi-professionals and professionals the same questions so that we can compare. The aim of this study was to see what set the professionals apart from the other two training levels, and to compare their statistics. Currently, there is no benchmark data freely available for lower training levels against which to compare themselves and set lifestyle goals. 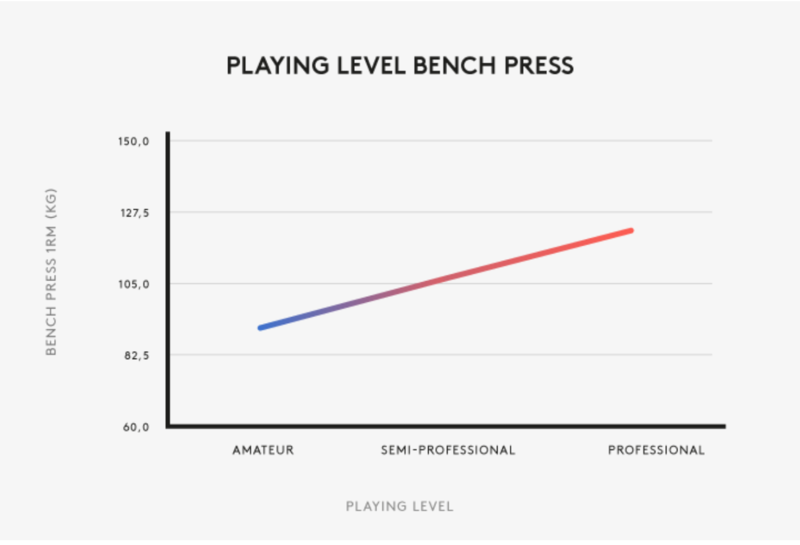 The data presented will help us create benchmarks for players in the lower playing levels. Athletes require clear goals to be able to create plans of action to achieve those goals. 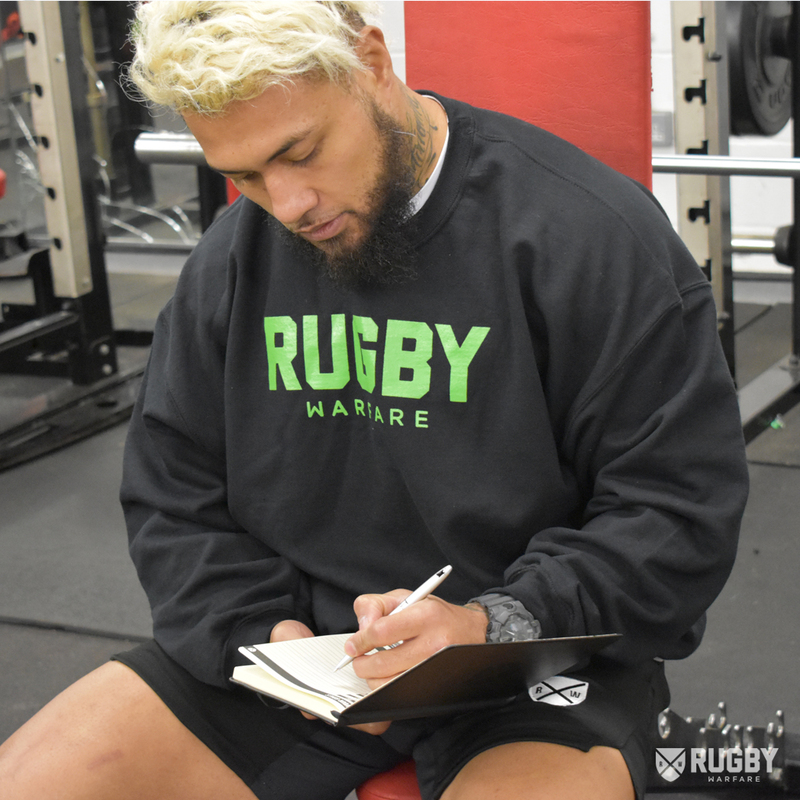 Data that sets standards of lifestyle choices of a set of professionals in a certain field position within a particular training level, a rugby athlete can set goals to reflect some positive lifestyle choices of players currently in your position or training level. You’re 20 years old and play centre at an amateur level. You want to become a professional player. 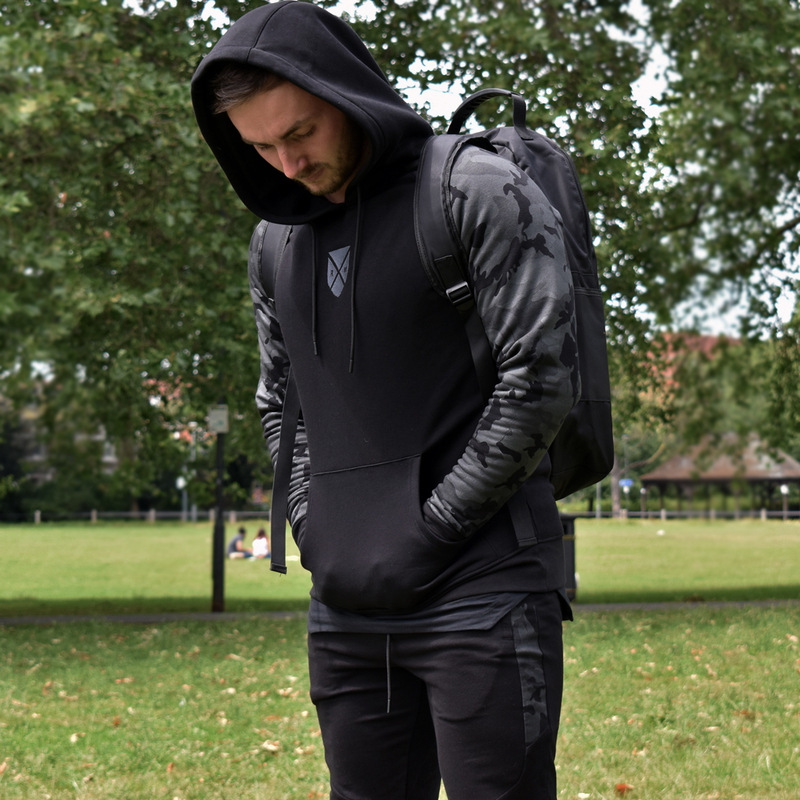 The average professional in your position eats 3000 calories a day, 240g of protein, trains 3x a week, has a bench press of 110kg, squat of 140kg, deadlift of 190kg. The average professional in that position also drinks only 2 beers on average a week, doesn’t take performance-enhancing drugs, thinks gym strength is vital for rugby and takes creatine and BCAA supplements. Athletes can emulate their mentors’ lifestyle choices to help achieve success. Arnold Schwarzenegger is a big advocate of this. He set out his blueprint for success based on the person he wanted to become; in his case, it was Larry Scott. So, for a player, coach, teacher or supporter, this means they can now set realistic goals that will help improve them as a player. Are you drinking ten times as much as the pros do? Reduce your drinking. Are you training only two times a week? Maybe it’s time to train three times a week. Are your protein and calorie intake far below a professional in the same position as yours with the same height and weight? This may be an indication you should modify your food intake to be more inline with the data. Are you weight-lifting numbers low? With this study, you can see how much professionals are lifting. The bottom line: without clear and measurable goals, it is much more difficult to achieve all-around success in your athletic field. The results of this study are going to help you create clear goals and shed some light on the rugby lifestyle. It is important to note that lifestyle habits are only part of the puzzle. There is a lot more to becoming a professional than your nutrition, training and lifestyle habits. There are other key elements to achieve athletic success as a rugby player. This includes skills such as passing, kicking, tackling, timing, speed, and overall technique. Success is not only about size and strength. But, for the majority of people playing at the amateur level, this study will give you a decent set of benchmarks for which to aim. The information, when set as professional targets, will likely increase your motivation to achieve those targets. How Was This Study Created? The questions were designed to ensure that the data collected could be compared and visualised by graphs. Only quantitative data was collected as qualitative data isn’t possible to draw direct comparisons. Analysing 1000s of qualitative answers would also be extremely time consuming. Players were recruited for this study by social media posts, Facebook ads, word of mouth between professional players and their teammates and email broadcasts. The data was collected in Survey Monkey which is a tool that collects and analyses the data. Once the data was collected, it was cleaned up by a data scientist and then arranged to answer the questions we asked him. Is there a difference in protein consumed by the different playing levels? If there’s a difference, how much of a difference does drinking beer make to injury rates? How many injuries are there on average for each player and is there a pattern in this data to show one position has a higher injury rate than the rest? All our questions were put into a visual data format which was then commentated on to create this study. 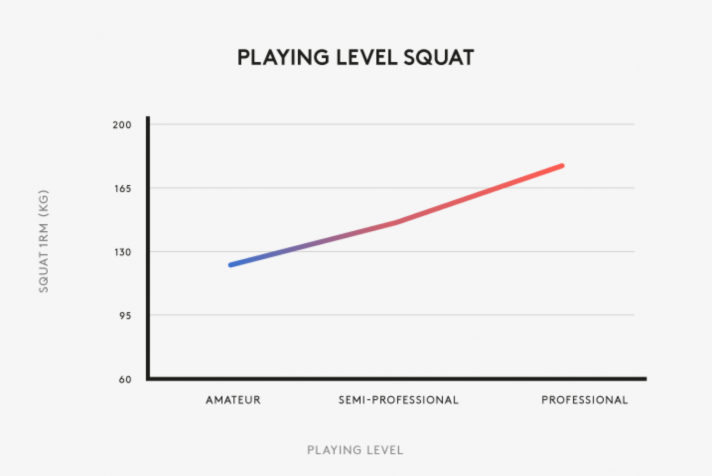 39% of Professionals think players are getting too big compared to 30% of amateurs and semi-pros thinking the same. Click or tap each box below to jump to that section. We've split the study into 4 main parts so it's easy to follow and navigate. 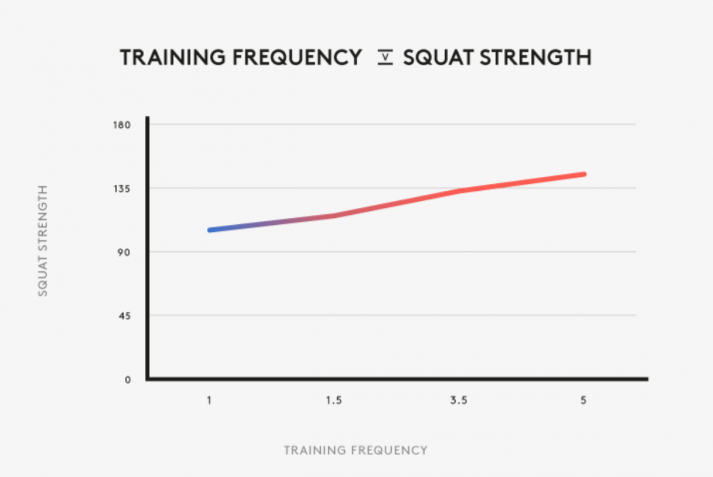 First let’s take a look at the data we have about gym training. 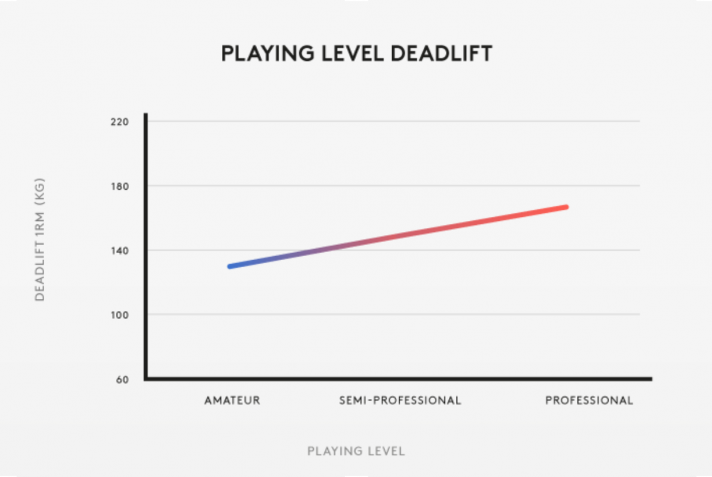 We wanted to know the difference between the playing levels so that we can see if there is a correlation between playing levels, playing positions, age, injury rates, training frequency, calorie consumption, beer intake, performance-enhancing drug intake and more. We also wanted to see if there was a difference in training frequency and strength amongst playing positions and not just between playing levels. 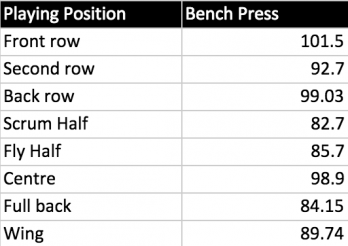 This data can help rugby players identify benchmarks for their training goals, including frequency, volume, max lifts etc. As you can see by the graphs, playing level and strength in the big four compound lifts is directly correlated. 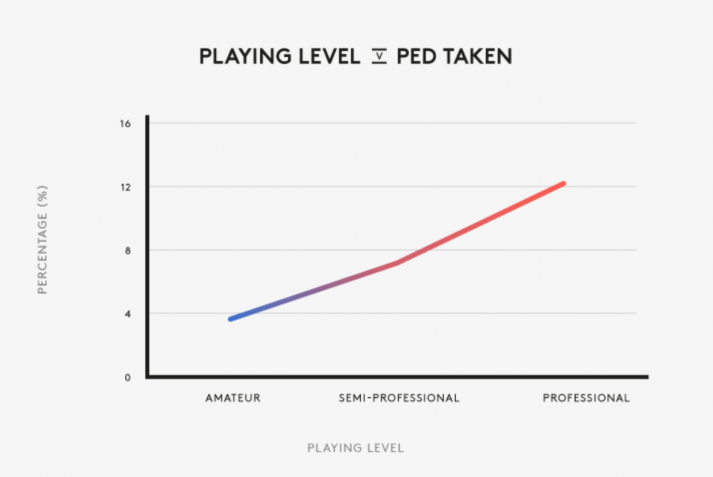 This is obvious, professionals play and train for a living. Their lives are optimised around performance so you would expect the graphs to look exactly like they do. 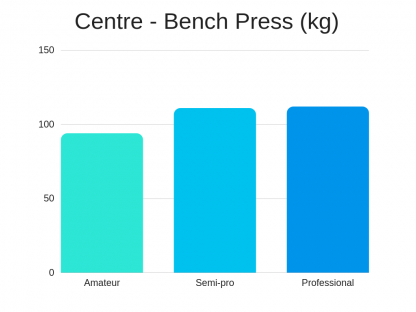 Pros bench press strength is 28% higher than amateurs and 13.2% higher than semi-pros. 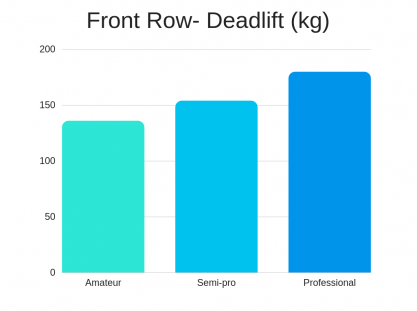 Pros deadlift strength is 18.8% higher than amateurs and 5.3% higher than semi-pros. 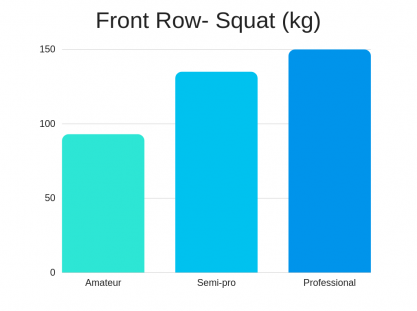 Pros squat strength is 24.7% higher than amateurs and 9.5% higher than semi-pros. 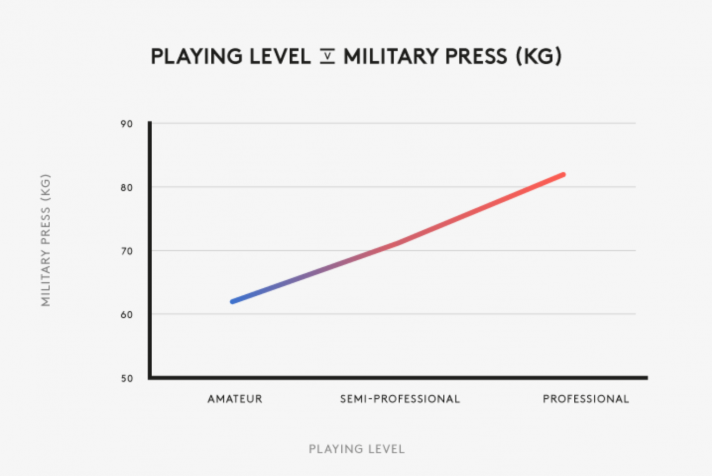 Pros military press is 27.7% higher than amateurs and 14.1% higher than semi-pros. If you’re looking to go from amateur to semi-pro or even pro then it’s likely that your lifts will have to increase by around 25-30% as this is the level at which the pros play. 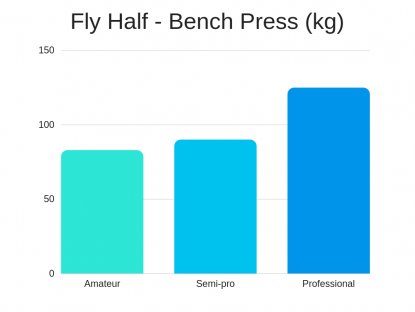 It would be illogical to assume strength has no impact on the pitch, here’s a reason why rugby players have big pre-season targets of increasing their big four lifts. The respondents were asked to respond to the question: Is weightlifting crucial for effectively playing rugby? This graph shows that over 75% of all players believe the statement to be true. Interestingly enough, 75% of the amateurs and pros believe the statement to be true whilst 87.7% of semi-pros believe this to be true. Players have a strong belief that if you do want to improve your rugby performance and reach the professional level then you’re likely going to have to excel in the gym and increase your compound movement numbers. The respondents were asked how many times per week do they train in the gym which we refer to as “training frequency”. 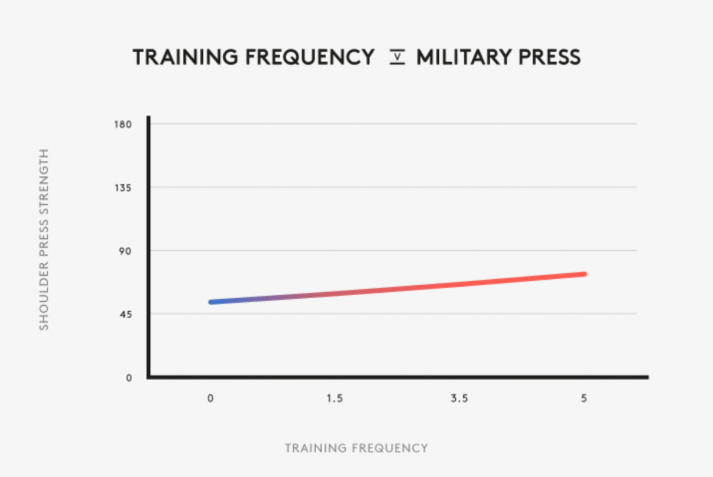 Training frequency is measured per week. What’s surprising from this find is that if you took your information from bodybuilding websites it might seem like that you should hit the gym five times a week. We’ve discussed and dispelled this belief in-depth in our rugby training e-book. We explain that to perform optimally on gameday and to recover and grow you should only train roughly 3x a week. The reasoning behind this is clear. During pre-season training, you aim to add poundage to your big lifts. During the season you train to maintain your strength. To ensure this happens, your body requires adequate recovery; if you train more than 3x a week you’re likely going to be going into overtraining mode which has been proven to negatively impact your performance. Professional-level rugby players train an average 3.5 times a week. Amateurs train 2.7x a week, a 25% difference. Semi-pros train on average 3.25x a week, a 7% decrease when compared to pros. 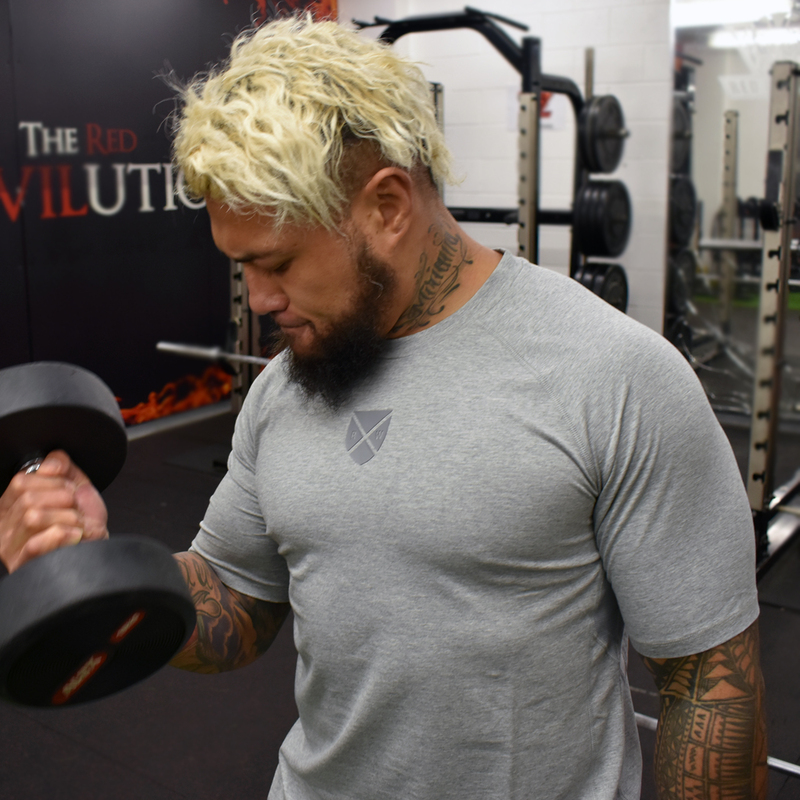 If you’re an amateur and you’re training only two times a week, look to include a 3rd day and focus on performance enhancing movements such as the big four compounds. The “big four” are Bench press, squats, deadlifts and military press. There’s a clear pattern here showing that front row, back row and centres are the strongest in every lifting exercise. These graphs can give you baseline numbers to aim for depending on your position. For example, the best performing position on the bench press is the front row and their bench press strength is 20% higher than the lowest performing position in this exercise which is the scrum-half. 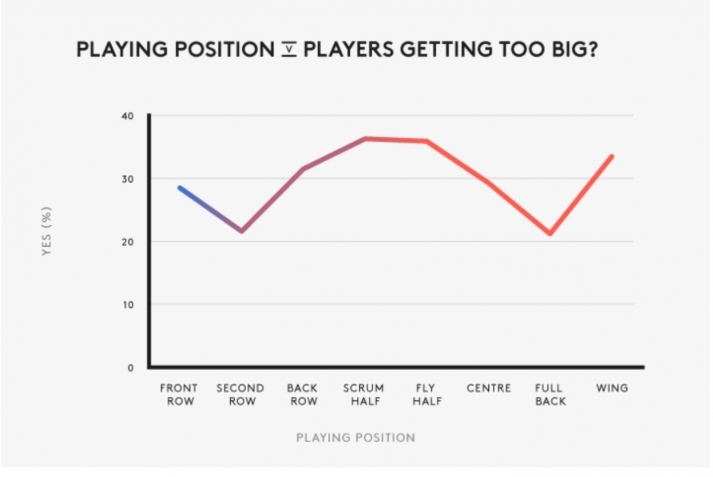 When it comes to squatting the front row wins again and scrum-halves performing the worst. 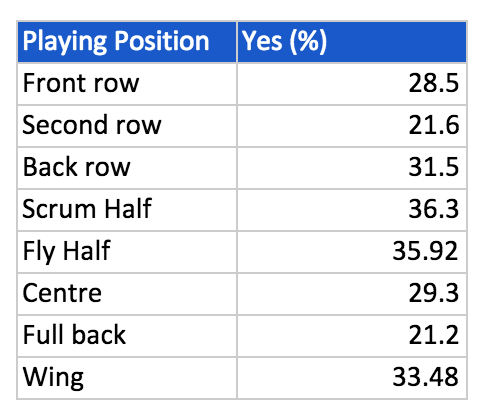 Front row players in our study out-squatted the scrum-halves by 21%. When it comes to deadlifts, the back-row performs the best. Scrum-halves again perform the poorest. Back-rowers deadlift 21% more than scrum-halves. 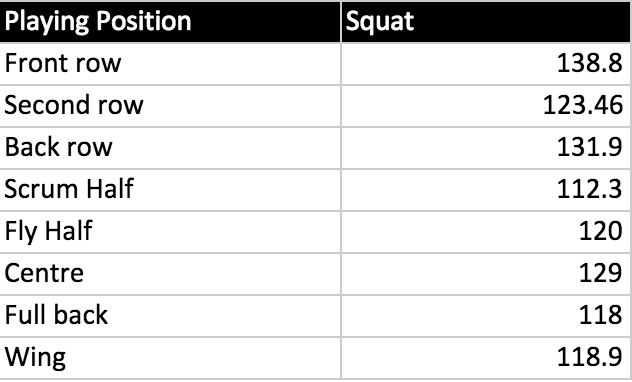 Below is a table with the average strength of each position vs the big four compound movements. Use these numbers for goal setting. As these are averages you aim to at least hit around these numbers with your lifts. You goal should be to exceed the averages listed below. 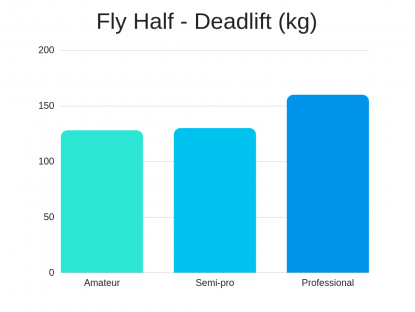 Above we showed you the average lifting stats across all playing levels for each major compound lift. In this section, we will be comparing position and level so that you can see the difference and set clearer goals. 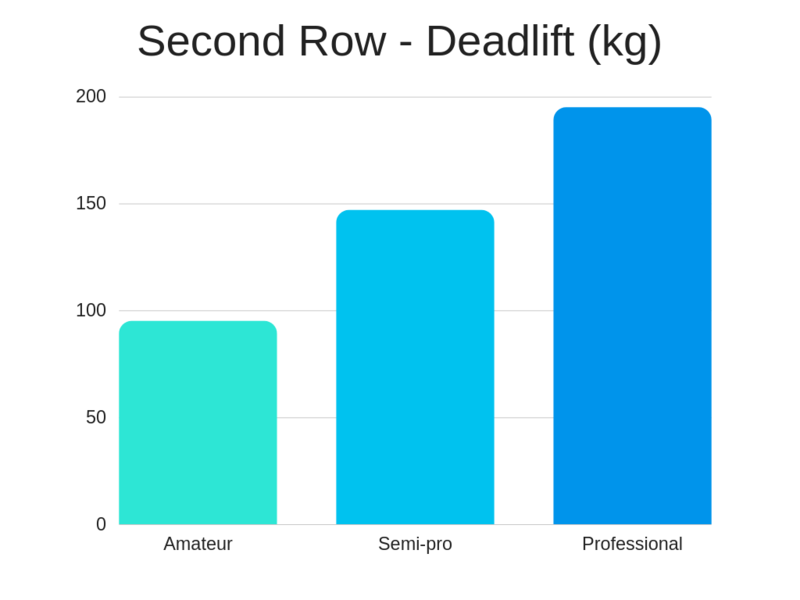 There are 8 graphs for every compound lift. 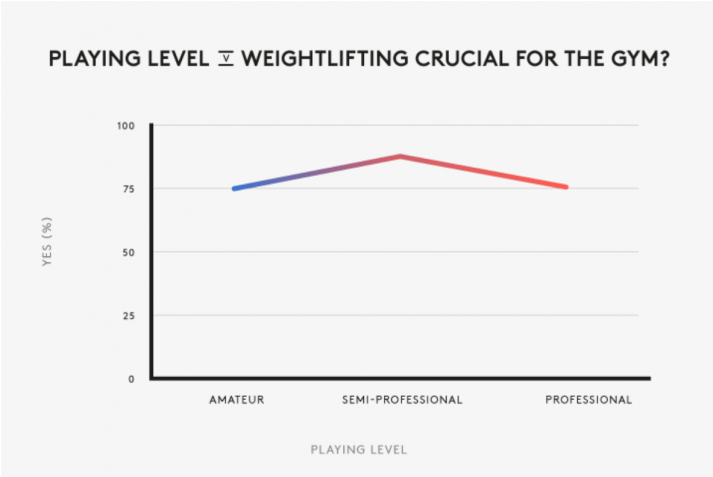 For ease of use, click the below compound lift to jump to the graphs showing the comparison between playing levels, positions and strength. Playing Position vs Are Players Getting Too Big? Here’s a question that is often discussed about the rugby community: Are rugby players getting too big? Let’s look at what the players say. 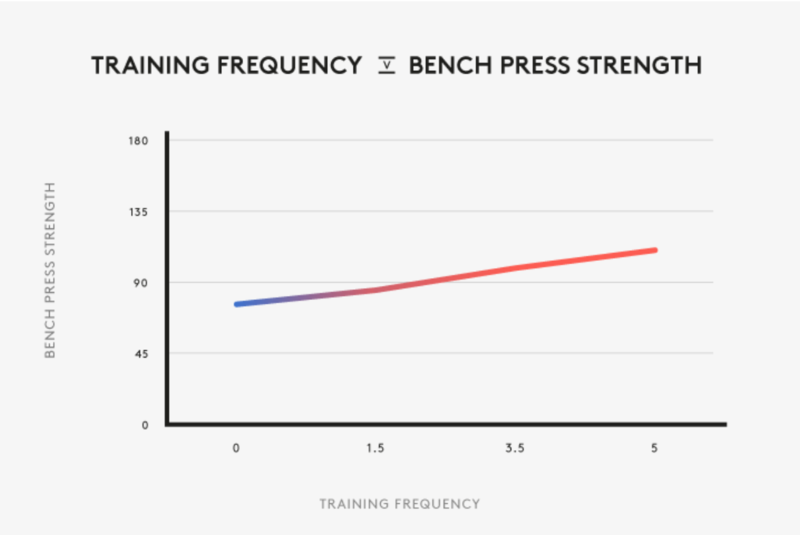 There is a direct correlation between training frequency per week and gym strength. 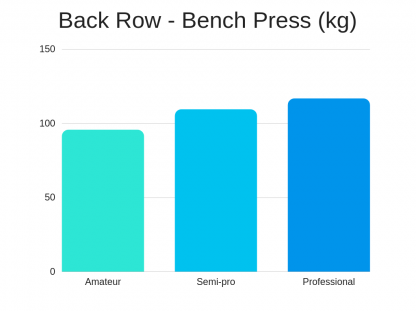 There is a slightly positive incline to this graph that shows the more you train, the stronger you get with the bench press. The graph does show a sharper rise in strength between 1.5x a week and 3.5x a week. 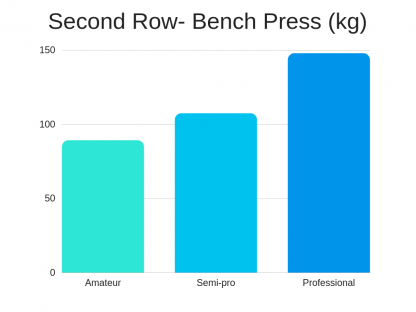 It’s not recommended to overtrain to slightly improve your bench press strength. This graph shows that 3-3.5x a week is optimal for a rugby player as adequate recovery time is needed. Training 1-2 times more a week isn't worth it due to the diminishing returns. You're better off training roughly 3x a week utilising your other days for recovery, stretching and preparing for game day. In this section we're going to review the training data and pick out key findings which can help you improve your game. Instead of simply offering data we are going to offer recommendations, resources and a to-do list if you wish to apply the data to your training and game. Pros have greater strength in every compound lift when compared to the other 2 playing levels. The pros are roughly 20-25% stronger than amateurs across each lift and around 10% stronger than semi-pros. It would have been easy to guess that the pros are stronger. But what is interesting is that they don't train that much more than semi-pros when it comes to frequency. This tells us that their training program is superior. So, where does this leave you as an amateur? 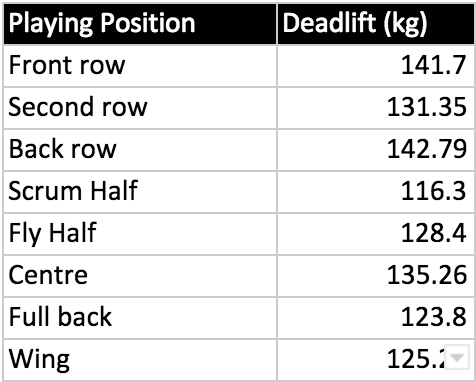 Luckily we developed our own Rugby weight-lifting system after researching the 5 main S&C programs. 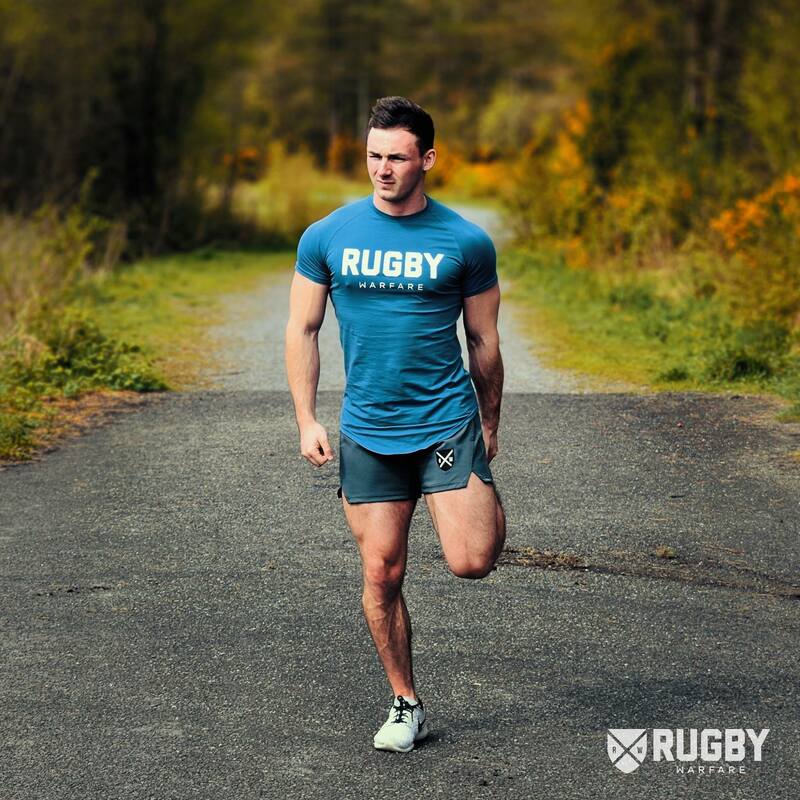 We worked with S&C coaches + professional Rugby players to develop the system and since we've launched it has been downloaded over 10,000 times. If you need a system and structure that's proven to work for Rugby performance then we recommend checking it out. 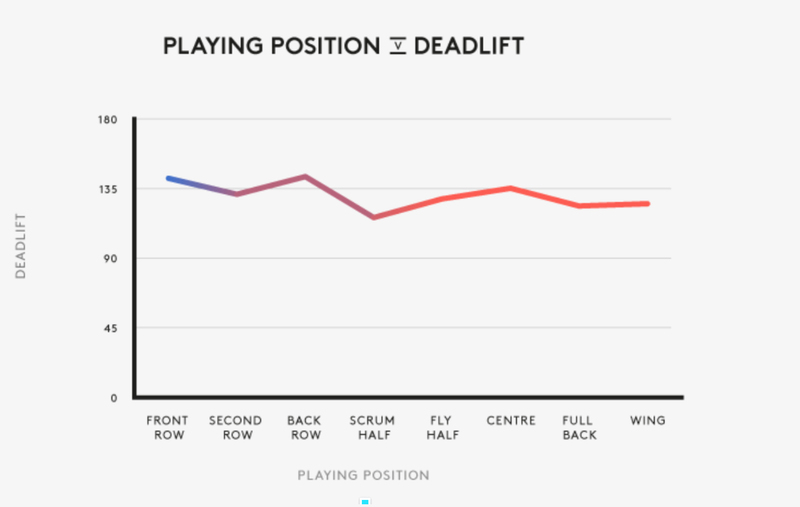 Over 75% of all the players we asked think weight-lifting is crucial for Rugby. It's important to note that if you have big lifts doesn't make you a good Rugby player. Being a great Rugby player includes skill, teamwork, communication, awareness and so much more. But, we cannot ignore the importance of weight-lifting when it comes to on-field-performance. 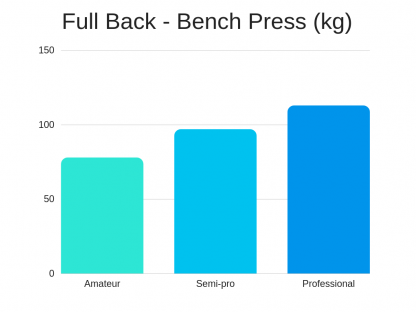 The issue is the majority of amateur Rugby players train like bodybuilders in the gym. Not only is this wrong but it actually hampers your on-field-performance. How? Training to increase muscle size or bodyweight along doesn't help you. In our research (and what we recommend in our training system), we have found that you have to train for power, strength & hypertrophy at the same time. A program needs to optimise for all 3 for maximum impact. 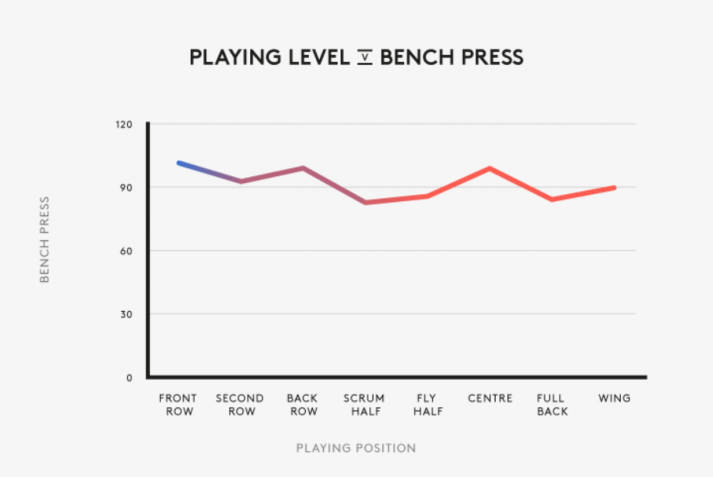 So, it's time to look at your training and learn how to train for Rugby performance. You can get our e-book here. 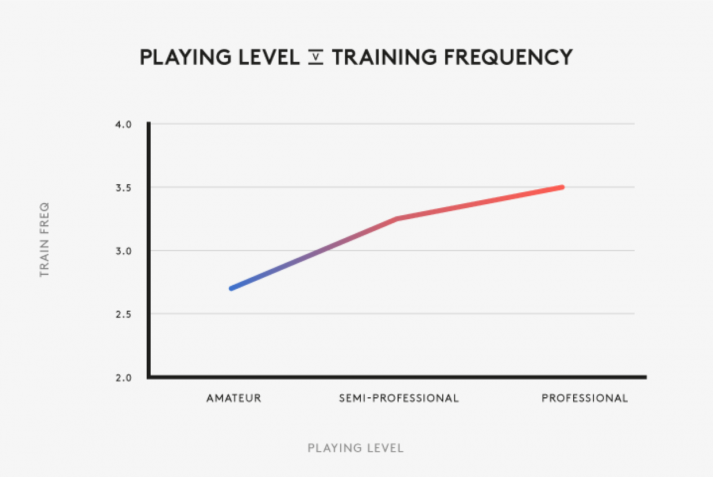 There is a positive relationship between training frequency and playing level but this plateau between semi-pros and pros. 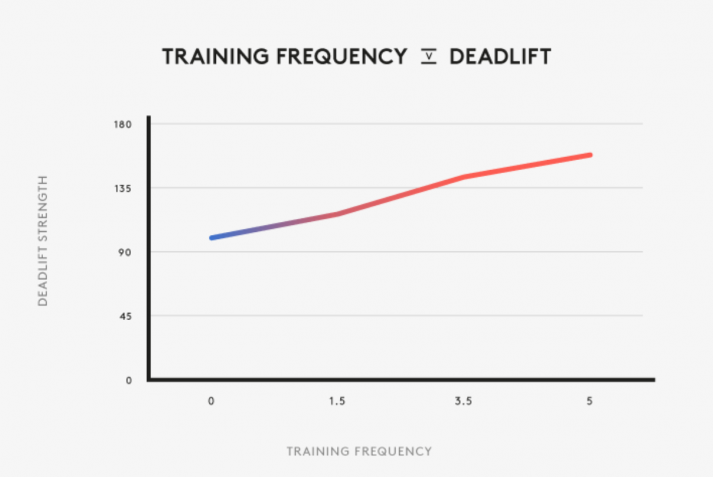 The average training frequency is 3x a week for weight-lifting. There's a reason why most pro clubs only let their players train 3x a week in the gym, this is optimal for performance as it gives you time to recover and prepare for the game on the weekends. The data does show that amateurs on average train 25% less frequently per week than pros. If this is you, it's time to increase to a 3x a week weight-lifting program. 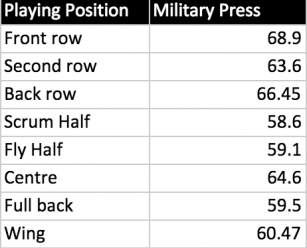 Use our playing position strength table to check what the average is for your position and use that as your new goal in the gym. Read our guide on weight-lifting here. If you don't follow our Rugby Training Porgram then increase your training frequency to 3x a week or decrease to 3x a week. Nutrition is a key element to ensuring you perform optimally on the field, as it provides your body with the proper energy to play, and with the nutritional components rove you with speed, strength, and low reaction times. In this section, we cover the differences in diet between the playing levels, positions and age. We look at different comparisons to draw conclusions on how you should go about your nutrition program. The difference between amateurs and pros for caloric intake is significant. But why is it important to have a concrete figure? Well, for most of you that play at the amateur level, you want to get better and improve your game. One of the main factors behind the performance is nutrition is energy supply. If you’re not eating enough high-quality calories you won’t be able to grow, recover and perform adequately on the pitch. Take note of the difference between the playing levels here. The takeaway is to measure your caloric intake, it’s likely too low if you’re looking to optimize for performance. Your actual intake will depend on your weight and height, so it may not be useful as a benchmark for your specific case. This data simply shows the general pattern of caloric intake. 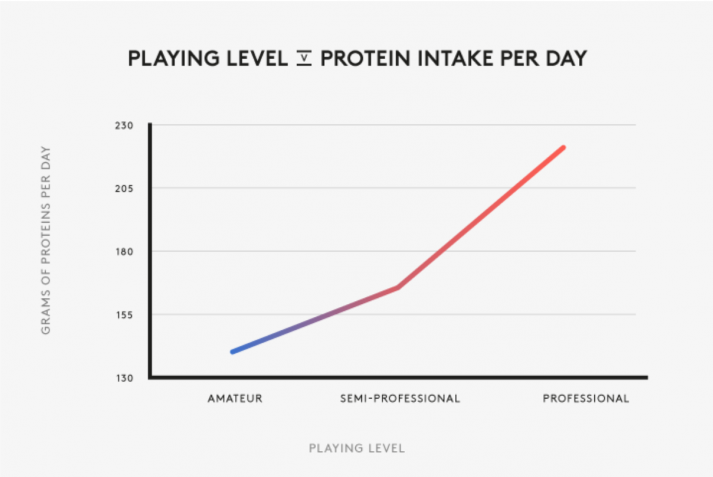 What surprised us the most was the difference between semi-pro and professional players when it comes to protein intake. Previous sections have shown far less contrast between these two groups such as calories consumed, bench press strength or training frequency. Semi-professionals take their Rugby seriously. For some, it’s a decent chunk of income and they will want to be improving their rugby performance in any way they can. 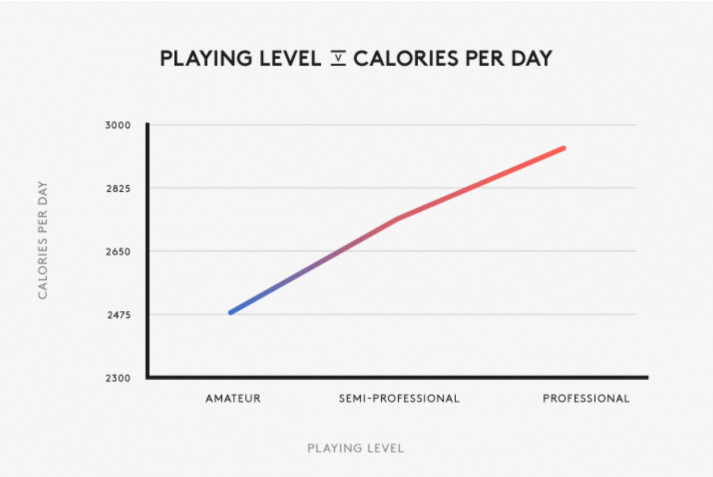 This graph indicates there is a large gap between professional and semi-professional caloric intake. If you look at the graph before this one, it shows pros on average eat only 150-200 cals more per day than semi-pros but they are eating more of their calories from protein than semi-pros. This indicates that professionals are being given slightly different meal plans than semi-pros or players are following their own meal plans without professional guidance. .
For you? Take a look at your protein intake. You’ll likely want to up it to optimise for recovery and growth. Professionals seem to take fewer supplements than semi-pros, we can’t really think of a reason behind this as both semi-professionals and professionals will be given supplements for free more than likely. Regardless, supplements are not essential. Supplements are a tool that may be used based on your dietary and health needs. However, quality food intake is of far higher importance than supplementation. Creatine is the most researched natural supplement of all time according to this study. Countless studies have proven the effectiveness of creatine for strength. "Of the 22 studies reviewed, the average increase in muscle strength (1, 3, or 10 repetition maximum [RM]) following creatine supplementation plus resistance training was 8% greater than the average increase in muscle strength following placebo ingestion during resistance training (20 vs. 12%)." 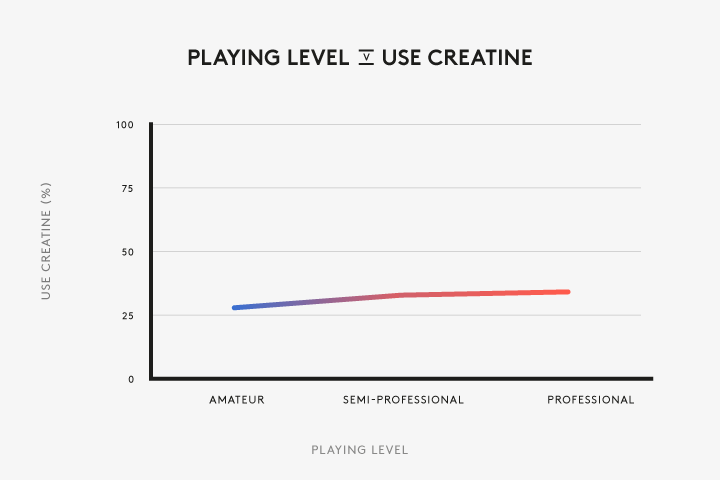 It's clear that creatine has benefits, so why is the adoption of creatine so low in professional Rugby players?Just over 30% of pros supplement with creatine. There is no clear answer to why but this shouldn't stop you trying creatine to see if it works for you. It's relatively low-cost and this study states you only need 5g of creatine monohydrate per day for optimal results. Other clinical studies use a “loading phase” for creatine where they take 10g a day for 14 days to reach saturation level but after that you can maintain saturation level by consuming 5g a day. Alternatively, as the previous study we mentioned shows, you can take 5g a day but it takes 30 days to reach saturation point. Our recommendation is 5g a day to ensure you react well with creatine. Scrum-halves sit firmly at the bottom place here with just over 2250 calories a day consumed, makes sense due to scrum halves and wingers tending to be the smallest of the positions in terms of height and weight. Looking at the above data, it seems that the intake of alcohol is fairly even across playing positions. No bragging rights for any positions but wingers seem to be slipping behind as they consume on average 1 beer less a week each. But, is it bragging rights if you can drink more beer? What effect does beer consumption have on performance? Consuming alcohol has negative impacts on performance both in the short and long term. Drinking beers post game will impact your recovery over the next few days which can lead to long term changes. 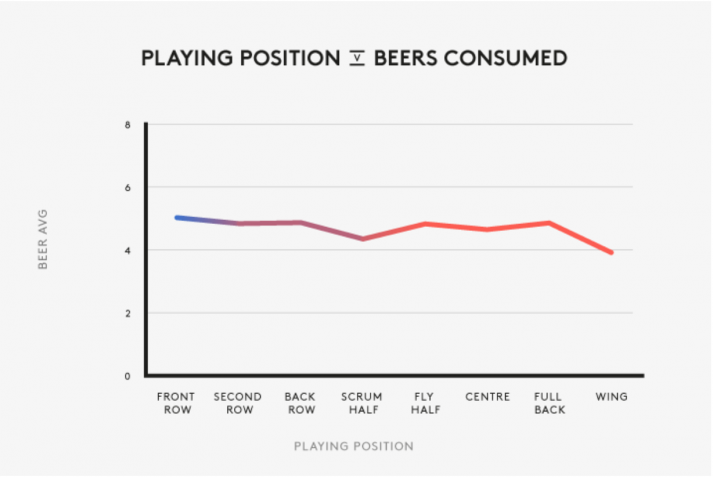 Drinking beer with the boys after a game is never going away from Rugby, it’s part of the culture so let’s look at the positives that drinking more beer can have. If there are 30 players per team and the average consumption according to our data is 5 beers consumed per week then that’s 150 beers a week. Over a month that’s 600 beers and a year that’s 7,200 beers! If the average cost of a pint is £3.50 then the revenue generated per year for your local Rugby club will be £25,200! Make sure you send that to your local Rugby club! Clubs/pubs across the UK are struggling these days with 18 clubs closing down every single week. If you play for a local Rugby team then make sure to visit your local club post-match as it can have a massive impact on the business and help keep the heart of many communities alive. No real significant difference between protein intake and playing position. The average being around the 150g of protein per day mark. This should be the absolute minimum for most rugby players. It does depend on weight, 1.2g of protein per kg of bodyweight is the standard. We're going to review and summarise ket data from the Nutrition section and give you a clear set of actions to take to utilise the findings. Pros eat more than amateurs and semi-pros. This makes sense, since it's their full-time job to optimise energy intake for performance so that they can play to their full potential week in, week out. What is interesting is that the pros’ caloric intake is higher than semi-pros (by around 200 cals on average) but their protein intake far exceeds semi-pros by over 60g more per day across the board. Pros have S&C coaches, nutritionists and other people helping them every day with diet, training and mindset. We should take note from this and increase the amount of protein as a % in our diets. We recommend eating 1.5g of protein per kg of body weight. 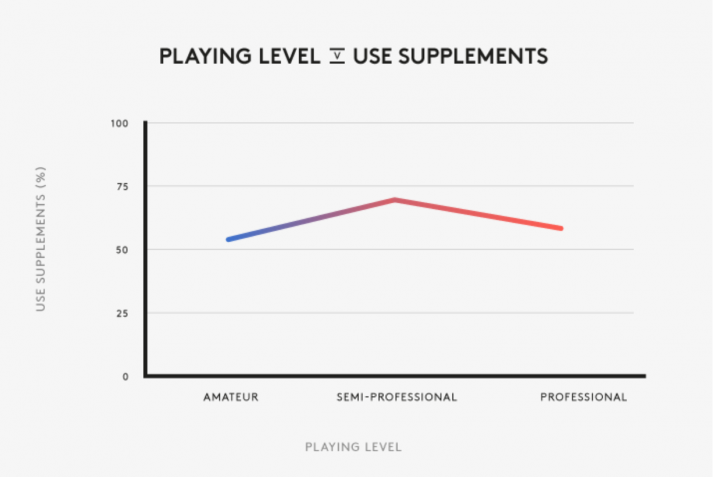 50-70% of players take sports supplements. Supplements are a great way of increasing your protein intake and consuming the nutrients we need to repair, recover and grow. The topic of performance-enhancing drugs is a taboo subject in most sports as the usage of them is prohibited for semi-professional and professional players and they have short and long-term negative effects. Our study was conducted anonymously and we wanted to find out more information on PEDs (performance-enhancing drugs) use in Rugby. We do not condone the use of PEDs at all here at Rugby Warfare and we highly recommend staying away from taking any banned substances. This data was collected only to see if there was any correlation between players that took PEDs with injury rate, calorie consumption, gym strength and to see how many players actually take and/or have considered taking PEDs in Rugby. This graph would surprise some, but to many, it’s expected. An elite sport that demands physicality is going to be questioned about steroid use or PEDs. Nearly 40% of the pros in our survey admit that they have considered taking PEDs. Rugby is their paycheck and they need to be in the squad and playing well to keep their career going. Seeing others using makes it worse, it would be hard to say no when you can see the performance benefits. The pros lead the way here by a long shot with 3x as many pros taking (or have taken) PEDs than amateurs. Still, this figure is down over 60% compared to the players that said they would consider it. What happened to that 60% that decided not to? It’s important to note that just because 12% of the pros in this study are taking PEDs it doesn’t mean it should be used as an excuse for you to take PEDs. This is a relatively low number compared to other sports, but still too high for many. It would be interesting to see how they do use PEDs as players do get tested. They may be used in the pre-season to help boost their strength or during periods of injury when they are trying to get back to full strength as fast as possible. We can only speculate here. 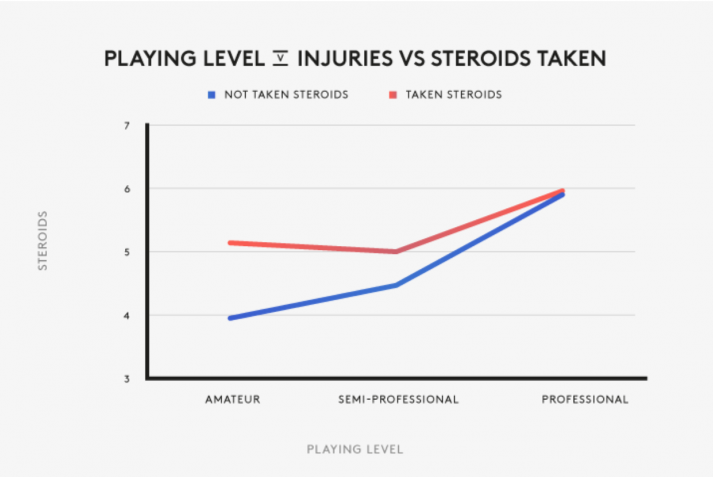 We wanted to find out if there was a correlation between playing level, injuries and steroids. 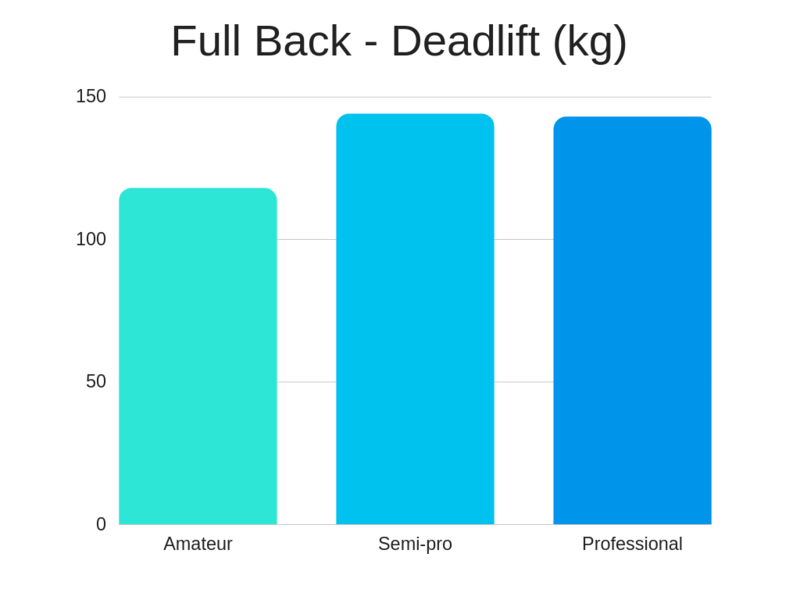 From this data, it clearly shows that amateurs and semi-pros experience one more injury, on average, if they have been taking PEDs than if they were not. Reasons for this are unclear but PEDs use can lead to drastic changes in the body and if not monitored correctly then injuries can happen. 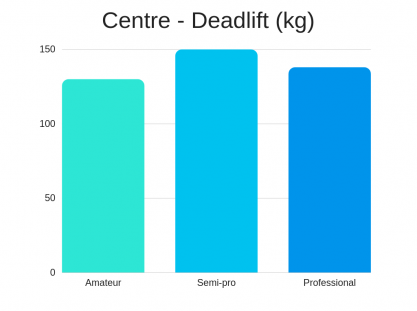 Overall, a small figure in terms of % have admitted to taking steroids but centres lead the way here by a long shot compared to other positions. 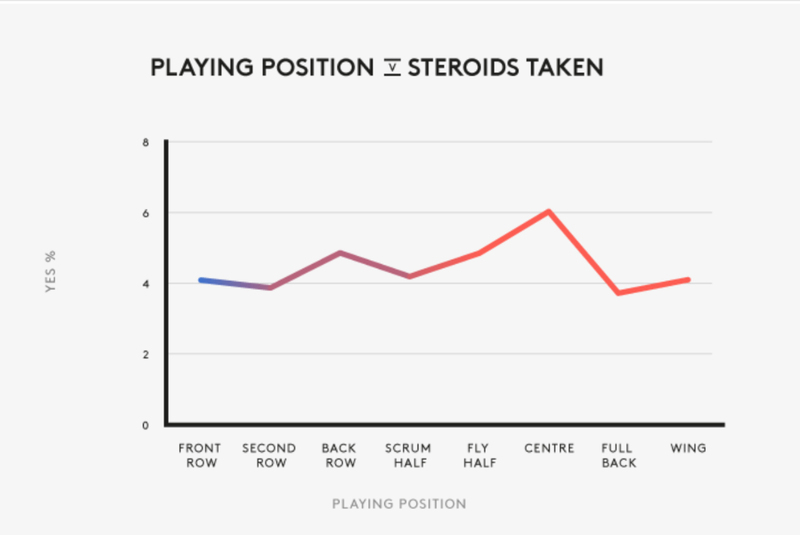 6% of centres admit to taking PEDs with full backs and second rows the best performing with just under 4%. Understanding the main causes of injury for Rugby players will help with prevention methods moving forward. Our data looks at how a variety of elements impacts injury rates. 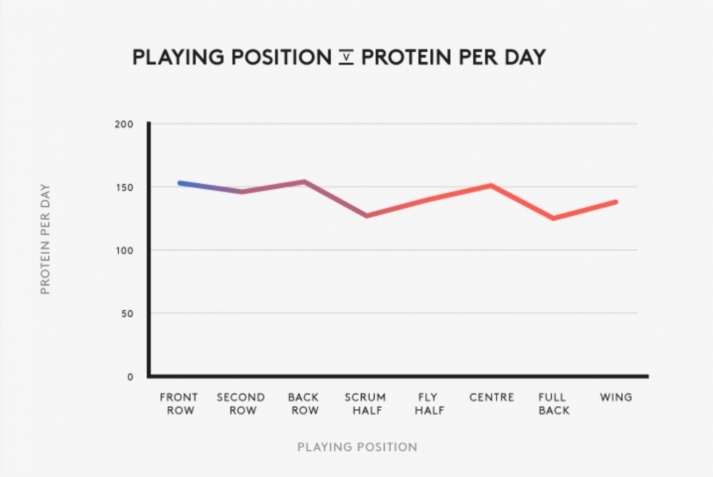 Professionals play rugby for a living at a higher level with more intensity and frequency. 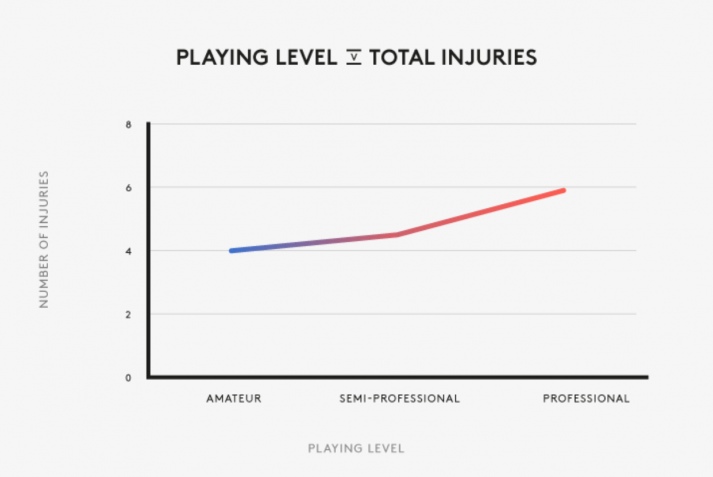 Pros on average have had a total of six injuries during their playing career. This is not specified to what degree but when playing rugby, it’s worth taking note that you’re most probably going to suffer multiple injuries during your playing career. What should you do about this? Educate yourself on how to recover when you do get injuries and the steps you need to take to come back stronger than ever. Here, there isn’t conclusive data to show that one position is more dangerous than another. The average injury rate is around four per player over the course of their playing career. 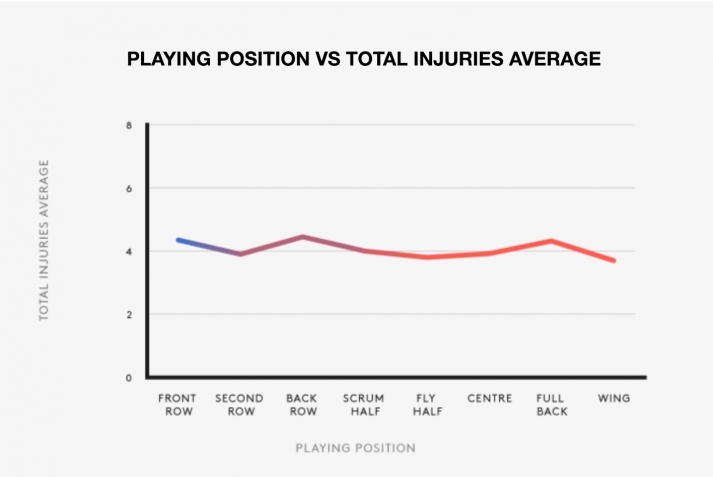 This is an interesting find as you’d assume that forwards would tend to have a higher rate of injuries compared to backs but our data demonstrates that this isn’t the case. What can we take away from this? It’s Rugby, injuries occur without correlation to particular positions. Pros on average have had a total of 6 injuries. This is not specified to what degree, but when playing rugby, it’s worth taking note that you are likely going to suffer multiple injuries during your playing career. That's been the general consensus in the pubs and between people over the last decade. There’s no research to back up this claim but it’s often used between groups of people talking socially. How much truth is behind this? It's interesting to see that in the graph above that having 4 beers vs 2 per week has a significant impact on total injuries. Even then, it doesn't plateau, the more you drink the more injuries you will get. Drinking alcohol disrupts sleep. Poor sleeping patterns are linked to decreases in performance. Our reaction time decreases if we don't sleep enough which can lead to injuries whilst training. Alcohol reduces recovery time if we drink after training. This will have a compound effect over time and will lead to the body not functioning properly and potentially lead to injuries. In recreationally trained athletes, research has found that high doses of alcohol intake after resistance exercise increased cortisol levels and decreased the testosterone-to-cortisol ratio, which can interfere with the adaptive process of long-term resistance training. Overall, if you are prone to injuries or you're finding yourself getting injured very frequently, it may be time to look at your alcohol intake over the week. Culturally, alcohol and rugby go hand in hand but there has to be a balance if you're a player looking to excel. It's important to learn from injuries data as it can help you prevent injuries moving forward or understanding the most common form and why they happen..
Our data does show some patterns with lifestyle habits which can be eliminated. Everyone gets injured, pros even more likely. Make sure you get educated on how to recover from injuries as you WILL get injured, even with the best prevention methods in place. Every position gets injuries, one position didn’t stand out compared to the rest. Drinking alcohol directly impacts injuries sustained. This is a strong positive correlation, but we cannot be sure it’s a causation. Regardless, it would be wise to consume less than 4 beers a week to reduce your risk of injury. A study done on the Australian Rugby Union team between 1994-2000 showed that most 40% of all injuries took place in the 3rd quarter of the Rugby match. This shows that after the 53-minute mark of a game you’re more likely to get injured. If you are prone to injuries or have just come back from an injury it is recommended that you don’t play more than 50 minutes for the first few games back. New data is always being released on injuries with Rugby. New concussion data is important to follow and it’s recommended to stay up to date so that adequate precautions can put into place to avoid long-term damage. That was a lot of data to take in! Thanks for reading. But, we want to make sure you can take away with you actionable steps that will benefit you. 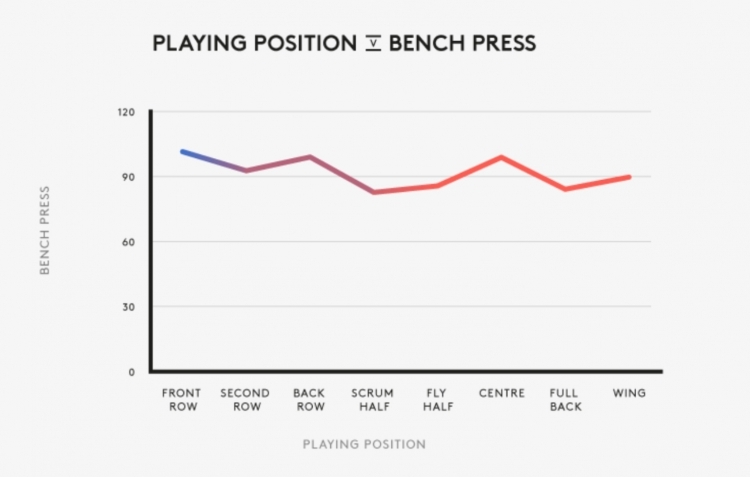 When it comes to your Rugby performance so many variables come into place. 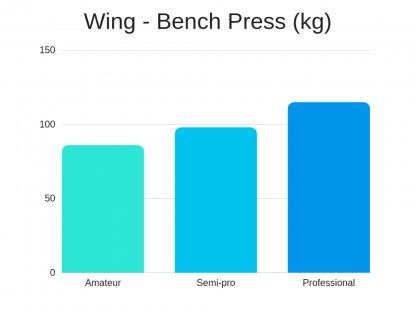 Our training data clearly showed that over 75% of players think weight-lifting is not only important but crucial for Rugby. There are many reasons for this but mainly it's the conditioning of the body and the improvement of explosive strength, size and speed. You need to improve these over-time to be able to compete at the top level. The clear pattern shown in the nutrition data showed that semi-pros and pros eat similar amount of calories per day but pros eat roughly 60g more of protein per day than semi-pros. 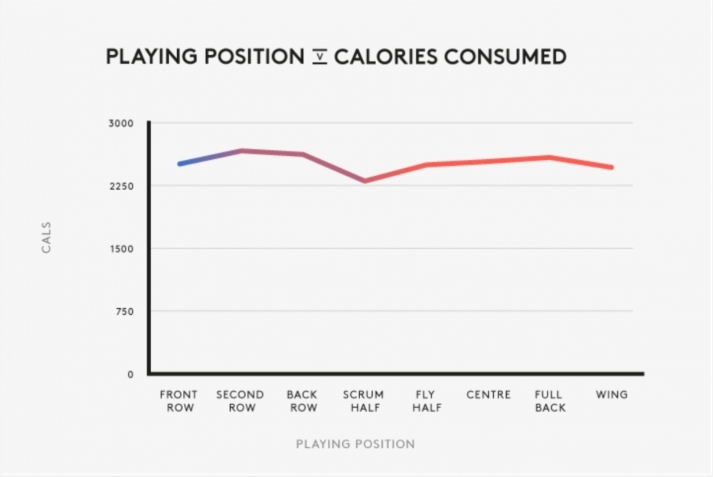 It's also clear that protein and caloric intake for Rugby players is beyond that of the average individual. You must look to increase your caloric intake and protein intake to grow, recover and perform at the highest level. Add 500-750 calories to your "base" or maintenance calories which is worked out at 14-16 x your bodyweight in pounds (lbs). The data does show that 12% of pros have admitted to previously taking or currently taking PEDs (performance-enhancing drugs). Whilst this is a low number it's still important to address. Whilst PEDs are shown to improve strength and size and speed up recovery times it also shows in our data to increase overall injury rates. PEDs users were on average more likely to have 1 more injury during their playing career than non-PED users. 30-40% of semi-pros and pros have considered taking PEDs. This number is high but it's also important to contrast this with the drop of players that in the end didn't use PEDs. PEDs are banned and are illegal in Rugby. Whilst they have benefits they also come with a price. When people come off PEDs they face some short and long-term effects. New studies are being released every year with new evidence to show the dangers of using PEDs long term. PEDs have been around since the 50-60s but in major global sports since around the 80s. Majority of PEDs users from the 80s are now reaching middle-age which will give us more long-term data on their usage. Every player gets injuried regardless of playing position or level. Our data does show that the more beers you drink the more likely you are to get injured. If you're prone to injuries it's recommended to drink no beer for a few weeks to see how your body reacts and recovers. 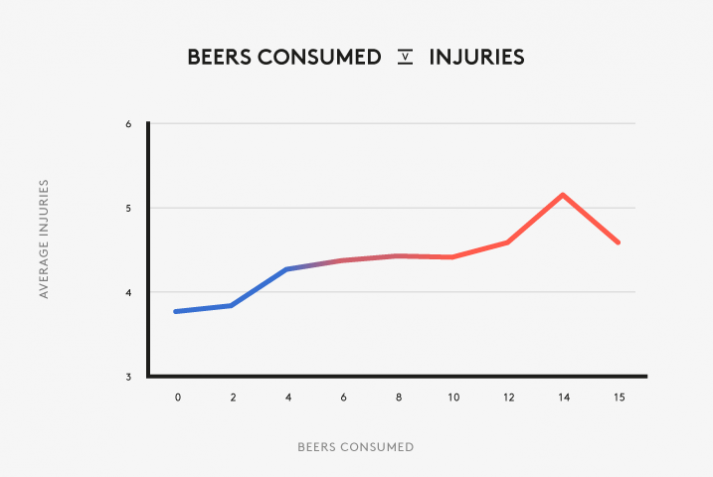 Drinking alchol does direct impact injury rates from our data so it's worth reducing your overall beer intake if you wish to reduce your chance of injury. A study also showed that 40% of injuries happen after the 53 minute mark of a game. If you're prone or just come back from an injury, play only 50 minutes per game for a few weeks to ease back into playing. Do not play full 80 minute games just after an injury if you wish to reduce your risk. We hope you were able to learn something from this study as a player, coach, mentor or health professional in the Sport. We don't claim that his study is conclusive to the major questions asked, we will always be updating each section as new data is released. We recommend you use this data as a guideline whilst doing your own tests to see how you react and work from that.